EMERGENCY LOCKOUT LOCKSMITH & LOCKS SERVICE 24 HOUR, locksmith, listed under "Locksmiths" category, is located at 4411 W Gandy Blvd Tampa FL, 33611 and can be reached by 8134021285 phone number. 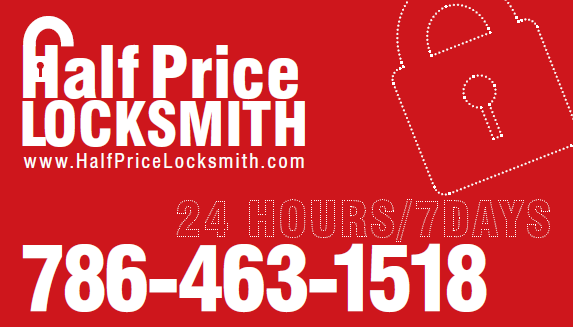 EMERGENCY LOCKOUT LOCKSMITH & LOCKS SERVICE 24 HOUR has currently 0 reviews. Browse all Locksmiths in Tampa FL. Discover census data for Tampa, FL.